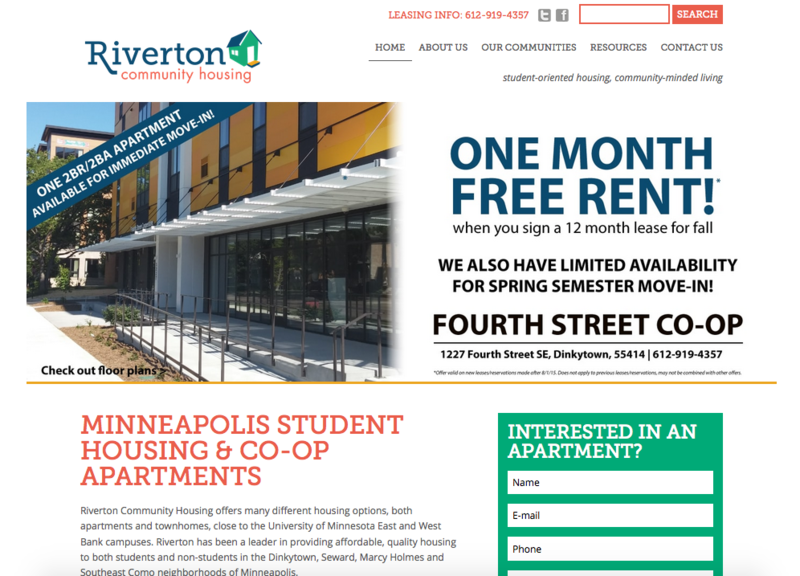 Riverton contacted us to completely overhaul their site. They needed a new online presence with the ability to edit their own contact. We created a new website for them in Drupal. Now they can easily edit their own content and market themselves to their potential tenants.